Hello all!!! Sorry for not updating my blog since 2014. After three years, I re-enter into blogging. Hope I will update my blog regularly. Today is Aadi18/aadi perukku! 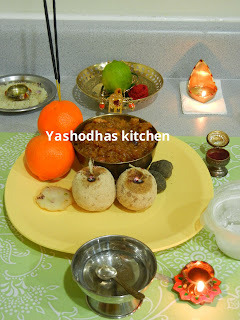 So I will restart with one of the Aadi18 special recipes - KAAPARISI. Kapparisi is usually prepare during the punniyachanam function for newborn and Aadi18 as well. Here is the recipe for Kaaparisi! Fry sesame seeds until it start splutter. 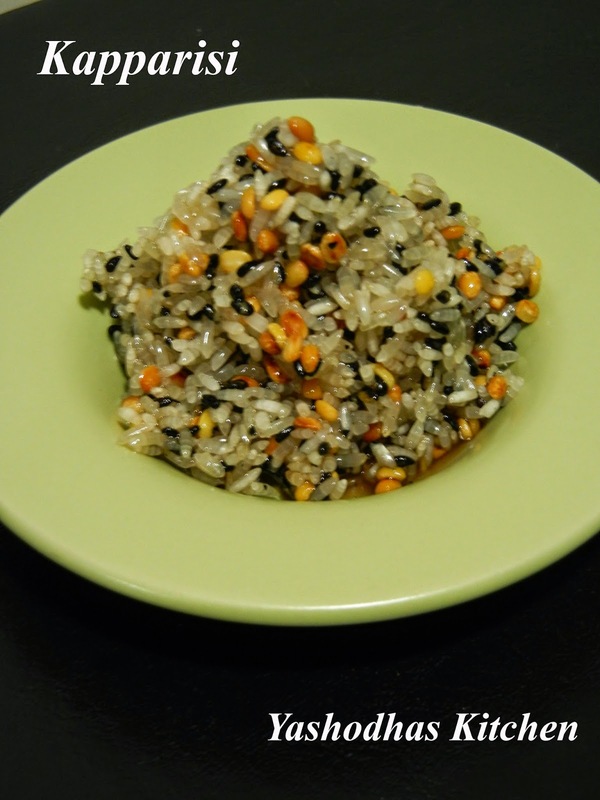 Add the roasted sesame seeds into the washed rice. Fry moong dal slightly until it comes golden color. Add the roasted moong dal into the washed rice. Mix altogether well and add brown sugar, then mix well again. Finally add coconut for garnishing. Aadi perukku is a festival celebrating in TamilNadu on the auspicious 18th day of the tamil month Aadi to honor ritual river Cauvery and married women worship her to keep our husband healthy and long life as like as young girls do pray to get good husband for their future. On this day, we tamil people, wash our thali, keep mangal, kunkum and flower. Create Lord ganesha using sand, then keep lemon on the kadola karukamani and then keep our thali on them. Once we finish worship with few prasadhams like Maavilaku, Ellu urundai, kaaparusi, Sweet pongal, and vadai, then we could wear our thali. 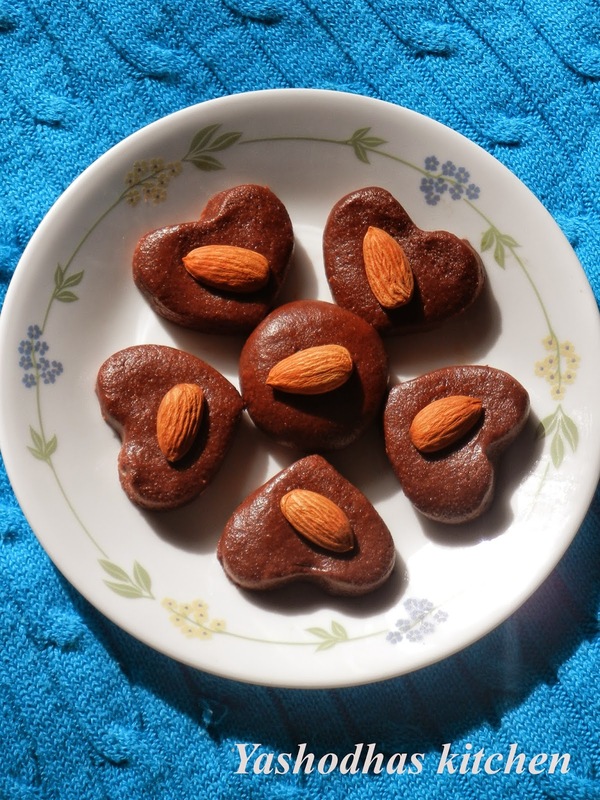 Today's recipe is Instant Chocolate Peda. 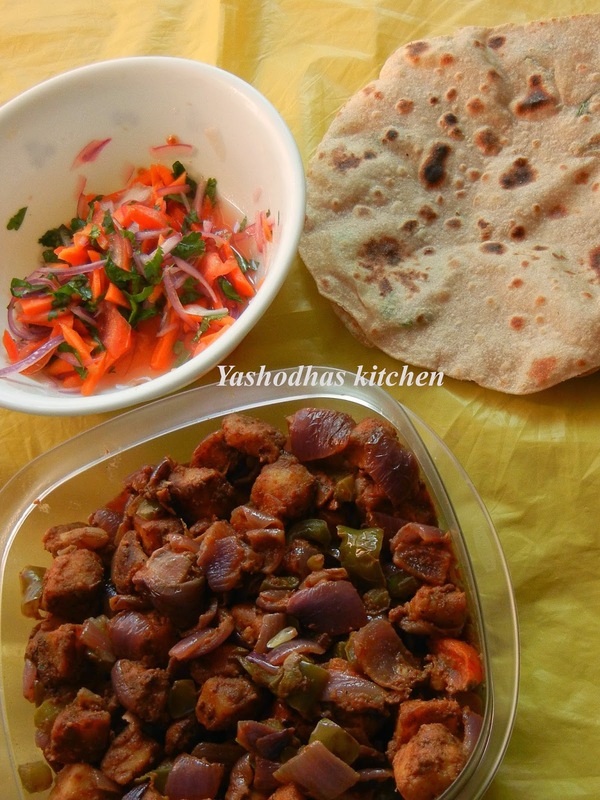 Hope there is lot of fans for this recipe. I do remember our childhood days, I and my brother use to powder the biscuits, then mix complan or maltova, sugar, either milk or water in a small bowl. Then mix them altogether well and have it as such or keep that in the fridge & had it chill. This is our childhood kitchen experience. Powder the biscuits in a dry blender. Take a bowl, add the biscuit powder, coco powder, milk powder, sugar ans sieve well. Then add condensed milk, milk and mix well until it turns into a dough. Apply few drops of ghee on your hands, divide the mixture into small balls and make the shapes as you prefer. Chocolate Pedas are ready now. Don't make the mixture watery. Then you could not make pedas. If it went watery, try to adjust with biscuit powder or milk powder. Please don't add coco powder for adjustments, it will spoil the pedas taste. SNC is a lovely event started by Divya Pramil from youtoocancook. 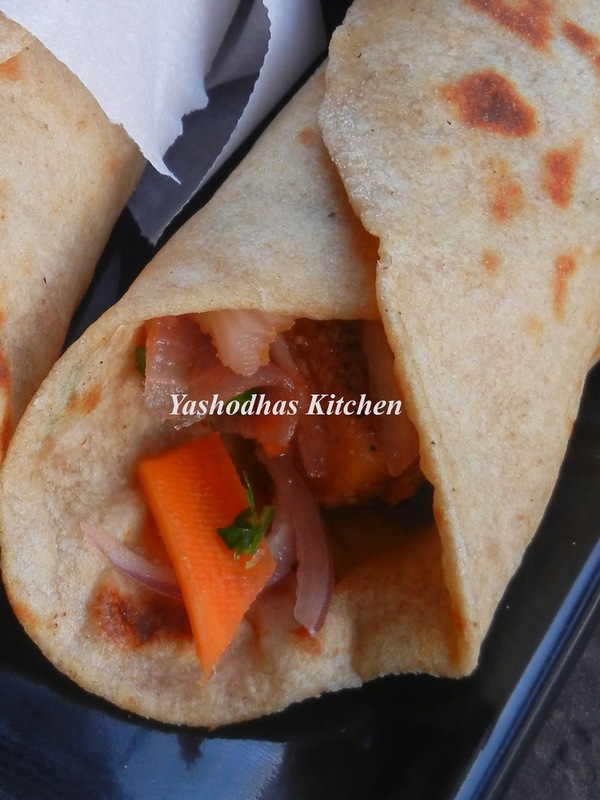 The theme of this event is to learn recipes between the two zones of India which are North & South. One member from North team challenge the south team friends and one member from south team challenge the North team friends to learn their traditional recipes. Take paneer cubes in a bowl and add all the ingredients under the marination. Mix well until the paneer gets coated well. Close the bowl with lid and allow it to get marinate for 15 minutes. But I left that for 25 minutes. Heat oil in a pan, add the ground powder, fry for few seconds. Then add green bell pepper and salute it for less than a minute. Add the marinated paneer to the pan and fry until all the spices on the paneer gets cook. To avoid sticking, stir gently. Add kasuri methi leaves, onion and tomatoes. Allow them to cook well. Once the onion turns transparent and tomatoes went mushy, switch off the stove. Mix all the ingredients and keep close it with the lid for half an hour. Divide the dough into medium sized balls. Roll them into a small circle, keep few cilantro leaves and close all the edges together for stuffing. 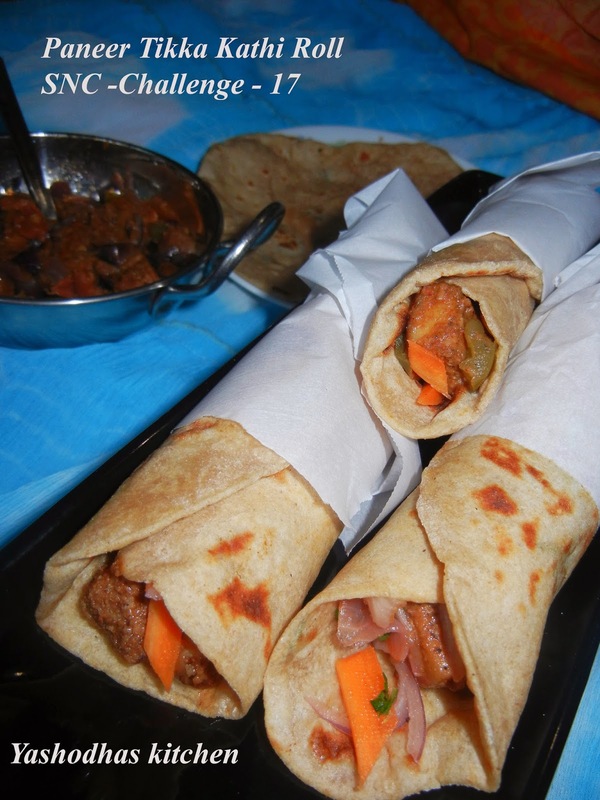 Then, dust it with flour, roll them into thin rotis. Cook them on both the sides and store them in the aluminium foil. Mix all the ingredients under the heading kuchumber and keep it aside. I hate cucumber, so I din't use that one. 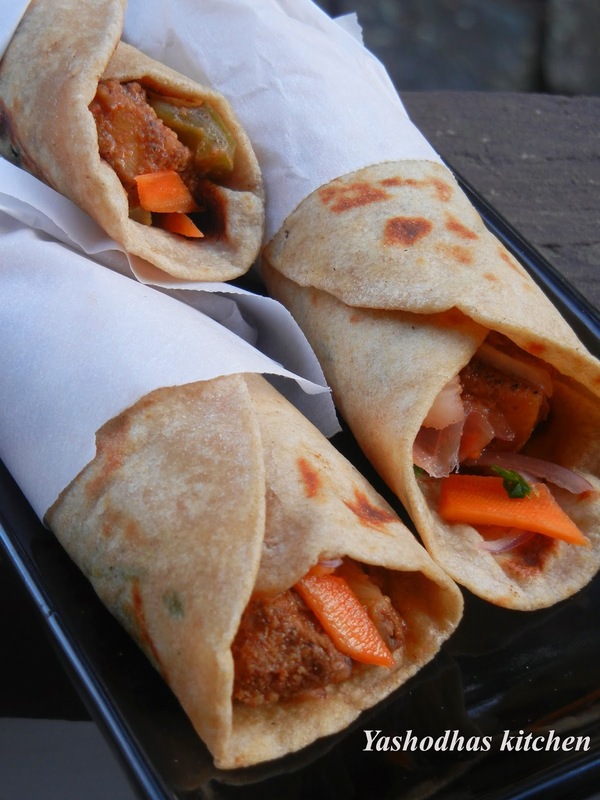 Place a roti first, keep kuchumber and then paneer tikka as much as you prefer. According to your taste you can fill the roti. Serve it for lunch or dinner. Minnie, thank you very much for this It got a big hit in my home as well as my friend's home too. This is my first try with hakka noodles. I din't see any sauces or spice packet for hakka noodles yet. 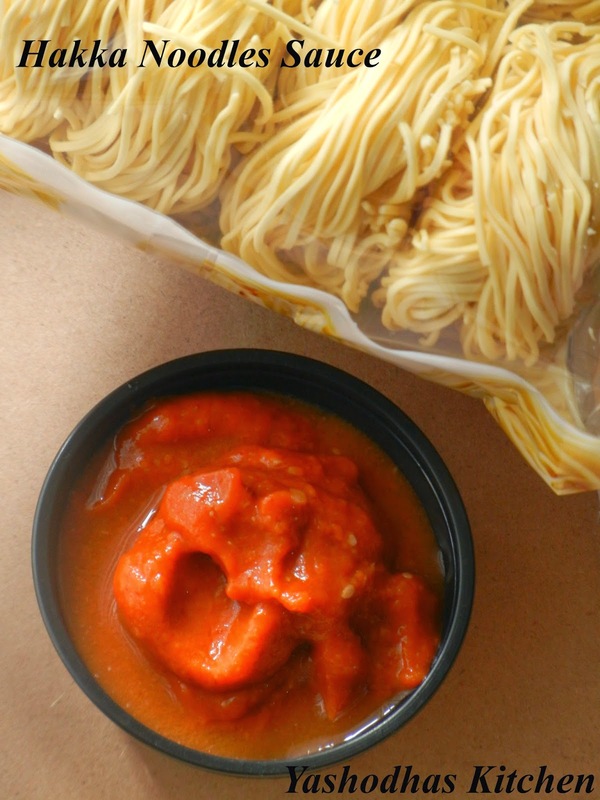 I surfed many sites and finally I got this recipe for hakka noodle sauce from my co-blogger's space. It came out well and I altered slightly according to my taste buds. 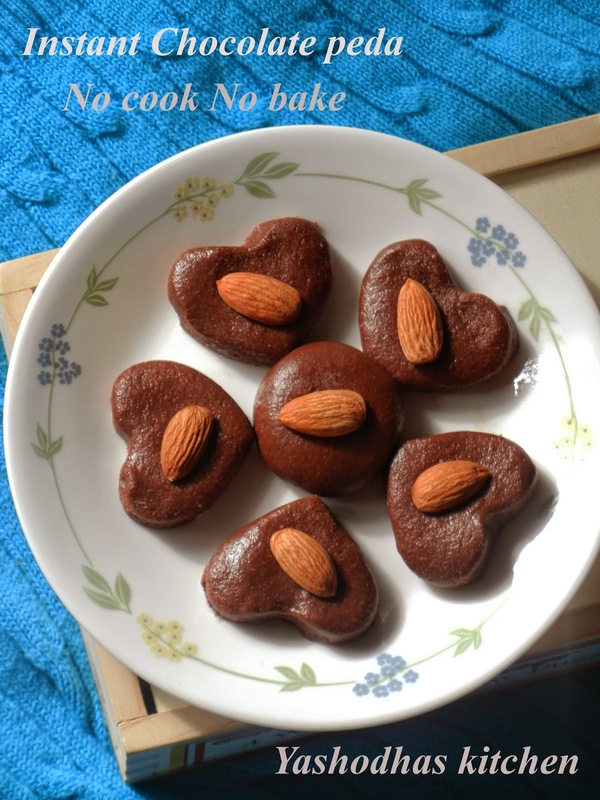 Its very yummy and so I want to share this to my readers and friends. Grind all the ingredients and store it in the air tight box. Keep it in the refrigerator.